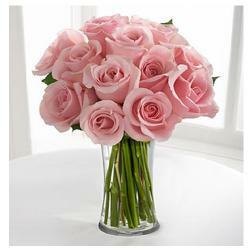 To deliver your heartfelt emotions, Roses are the best gift. 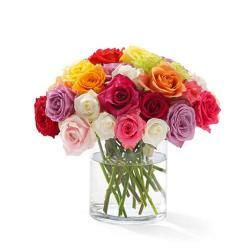 The beautiful 12 mix roses are nicely arranged in a very stylish glass vase. 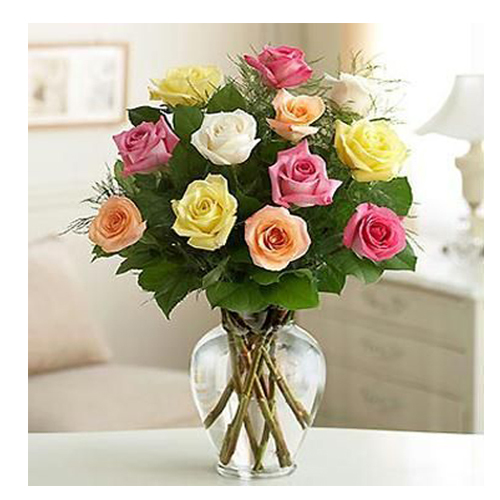 When you gift this anyone, she or he will not only feel special but also much loved. 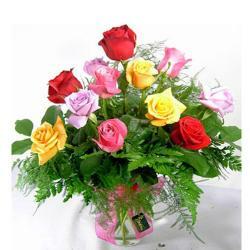 You can send these roses for occasions like Birthday, Weddings, Anniversary or Mothers Day and festival like Diwali, Rakhi, Holi and many more. these will prove to be one of the best gifts. 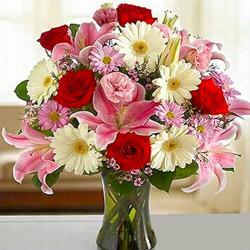 So without any delay, place an order for it to go right on to the doorsteps of your loved one and make him or her smiled.